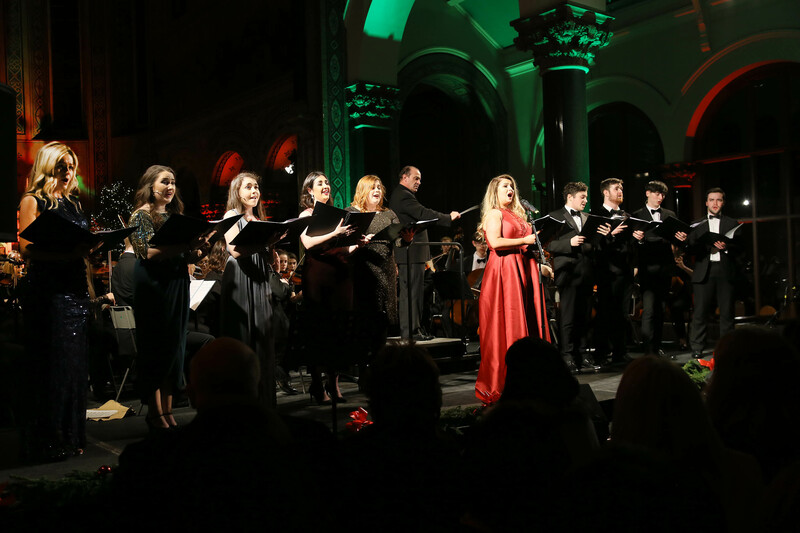 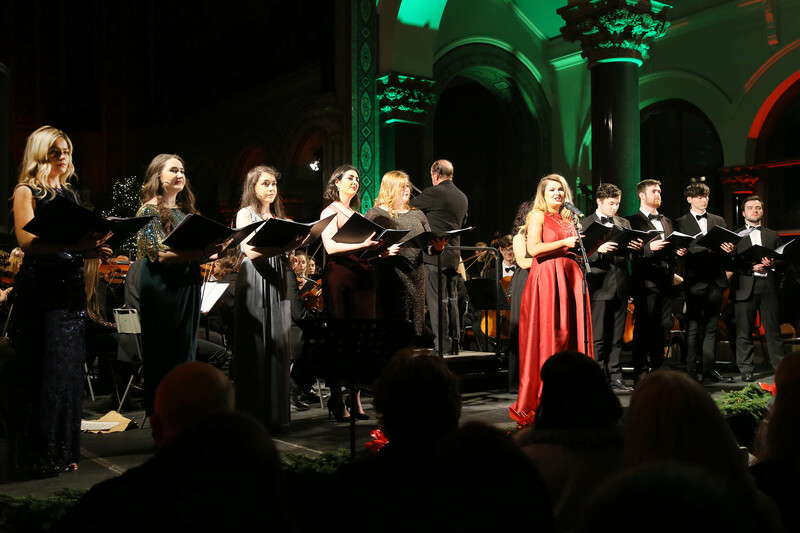 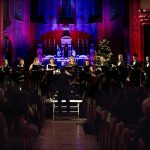 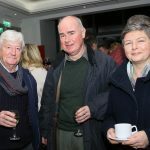 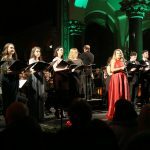 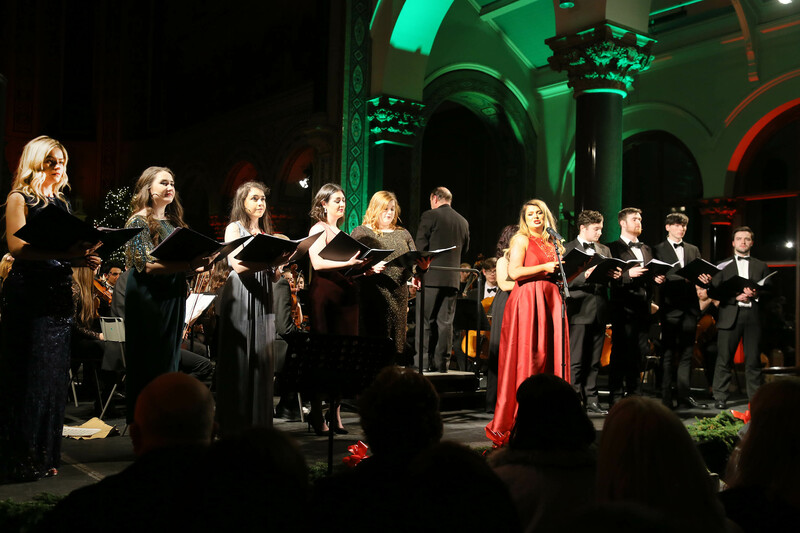 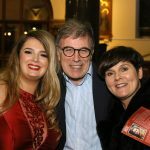 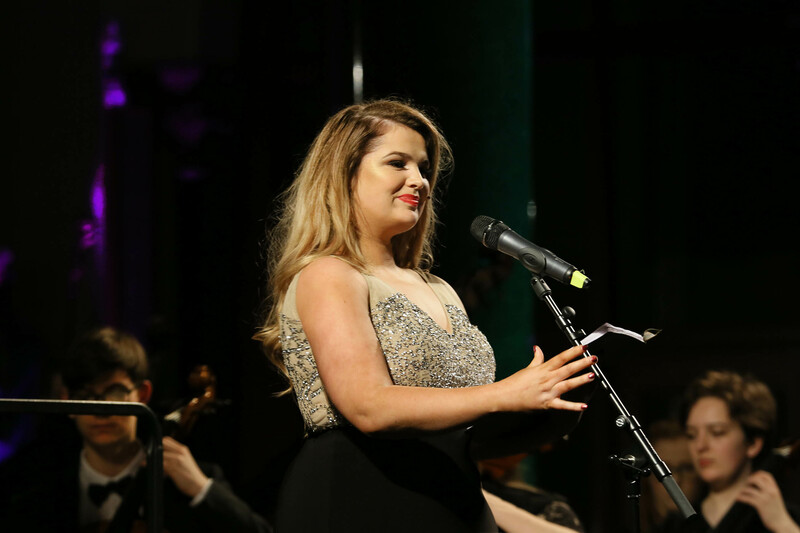 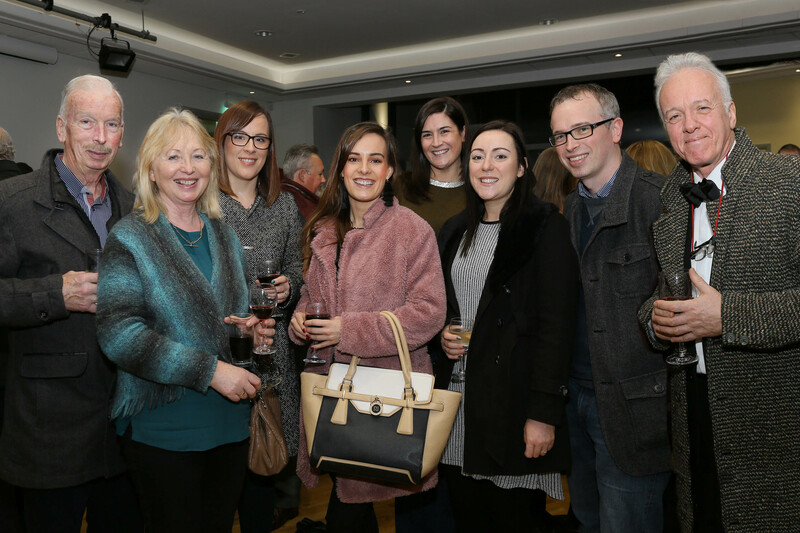 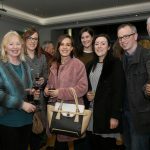 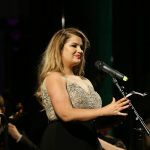 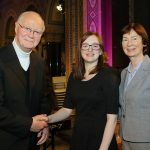 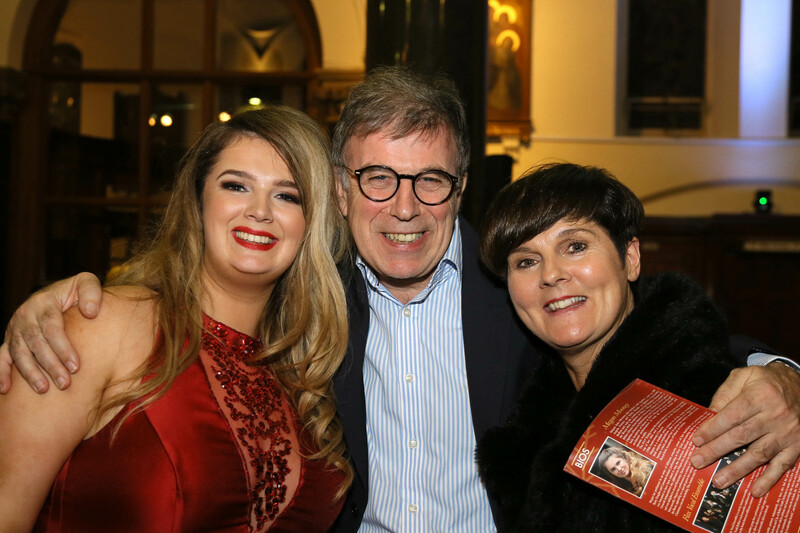 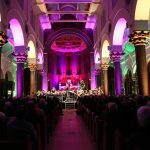 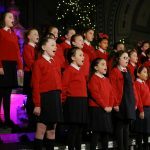 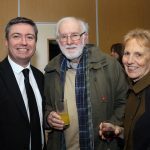 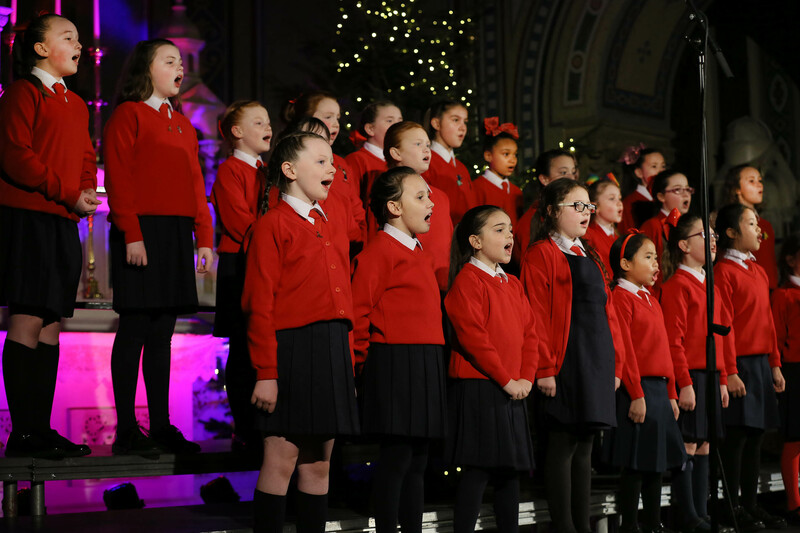 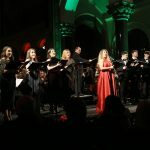 The Flax Trust Concert featuring soprano Megan Mooney took place on Tuesday 19th December 2017 at 7:00 pm in Holy Cross Church, Belfast, in aid of Northern Ireland Children’s Hospice. 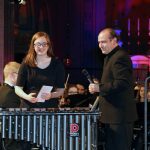 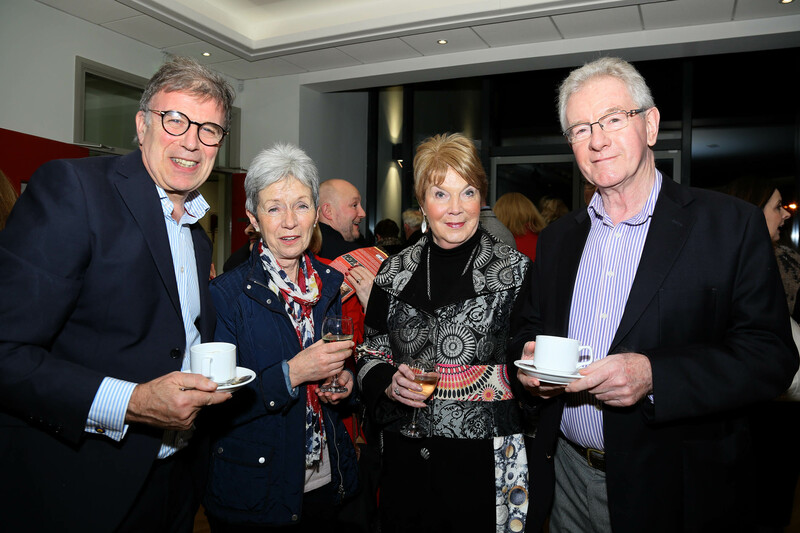 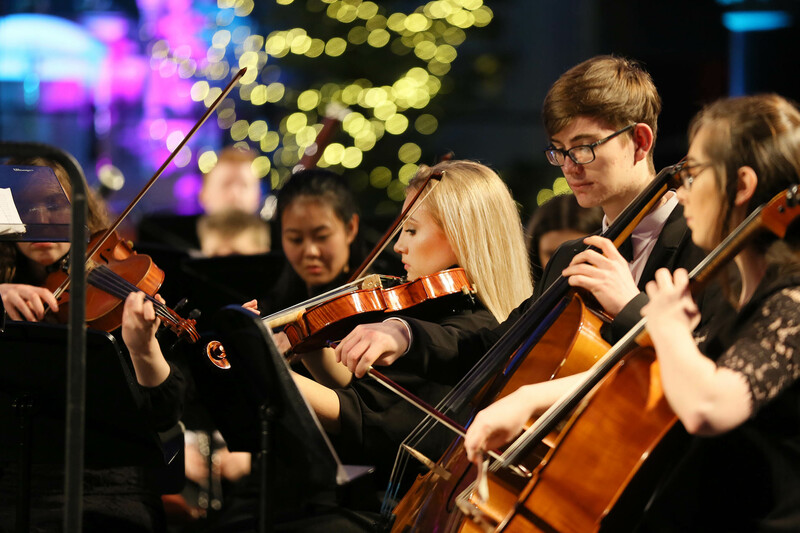 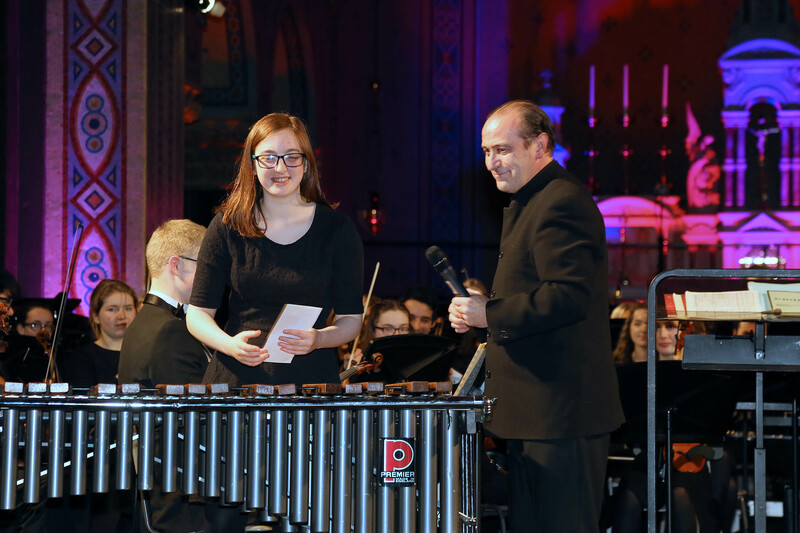 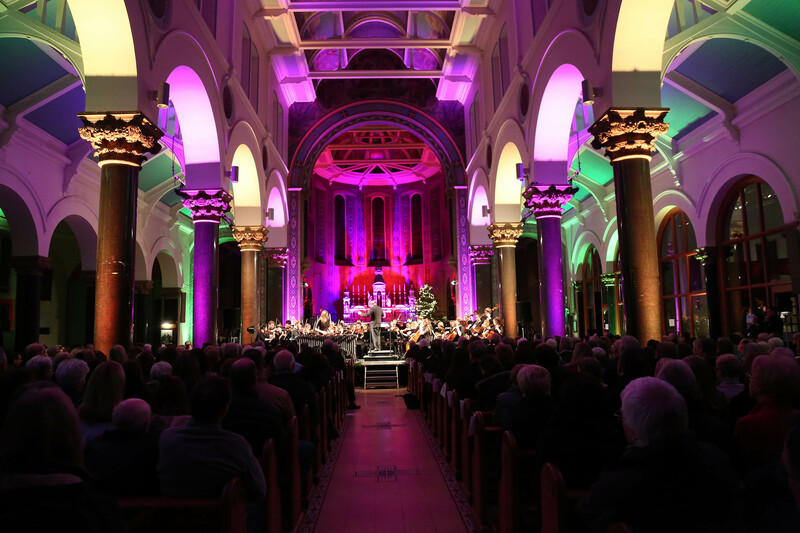 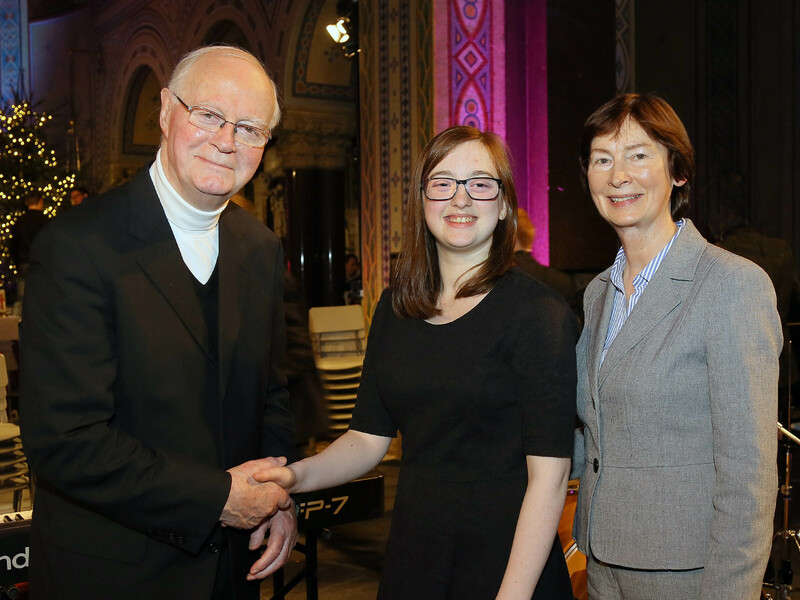 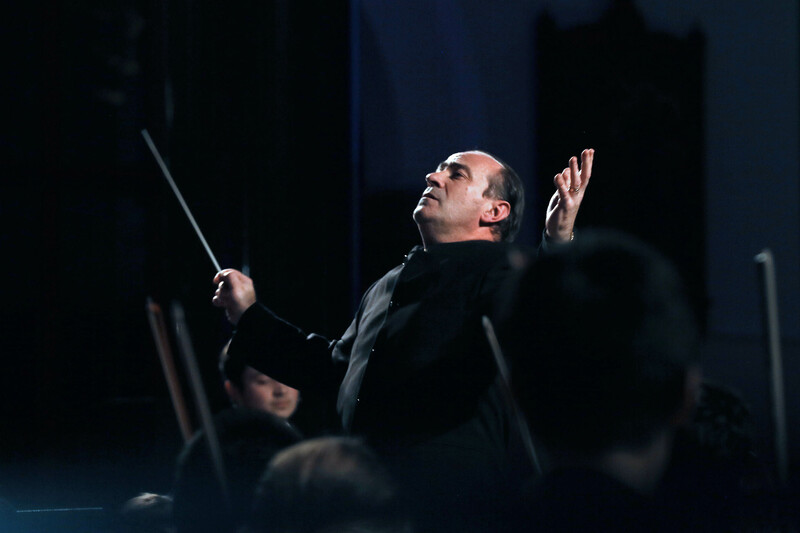 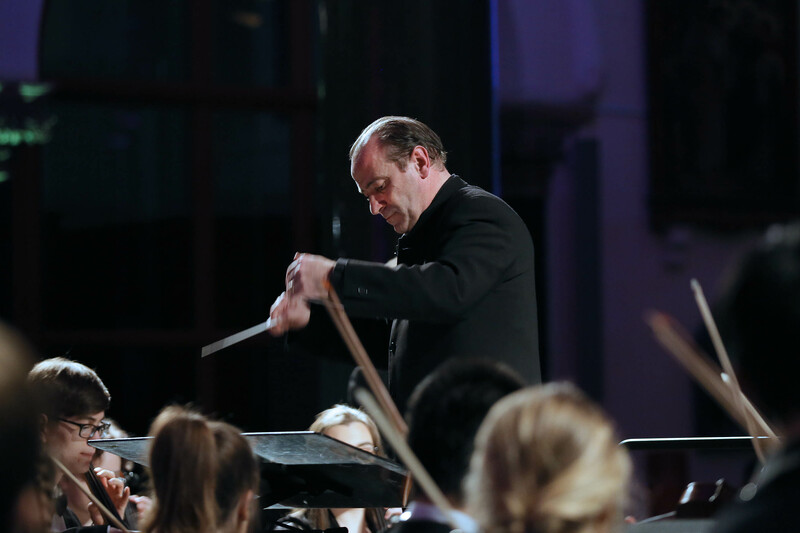 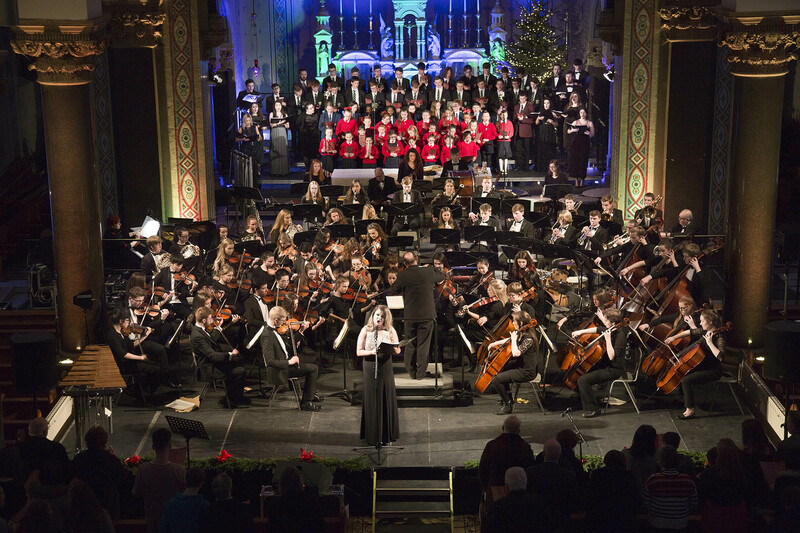 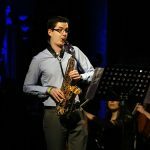 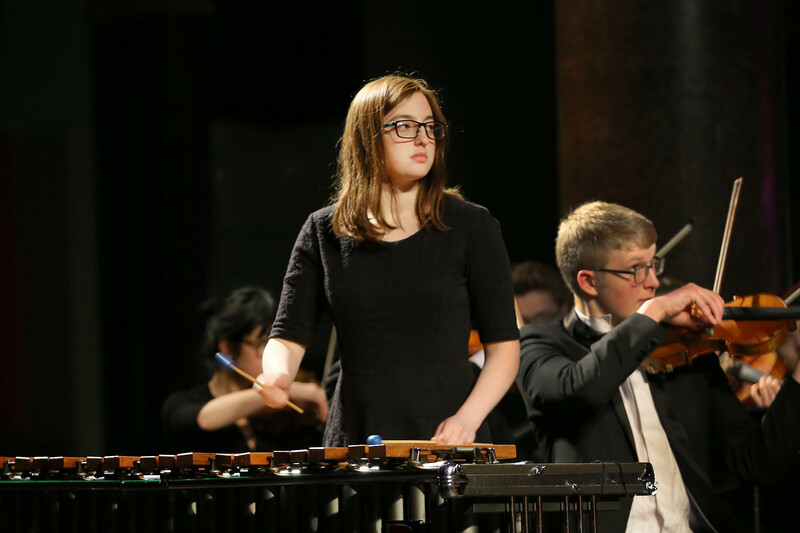 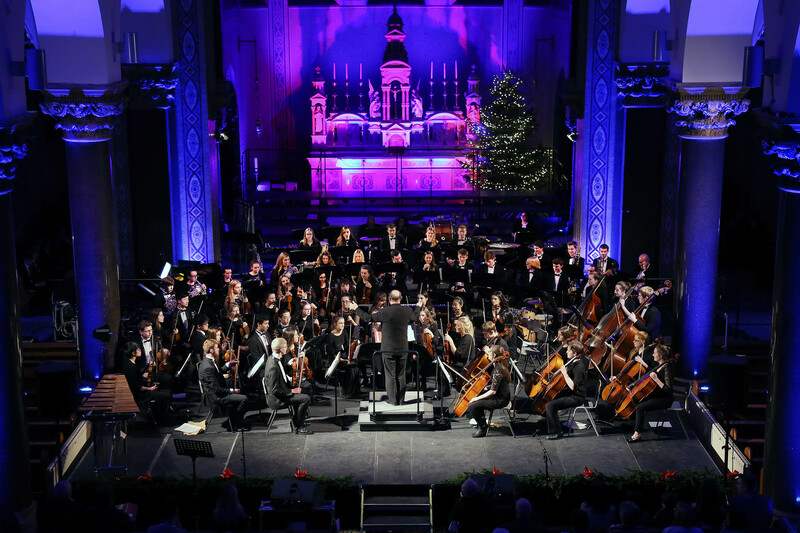 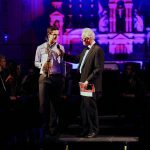 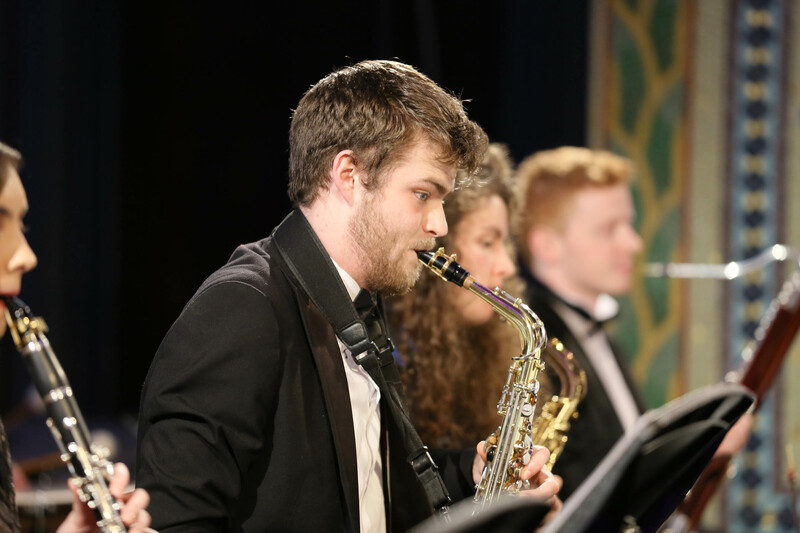 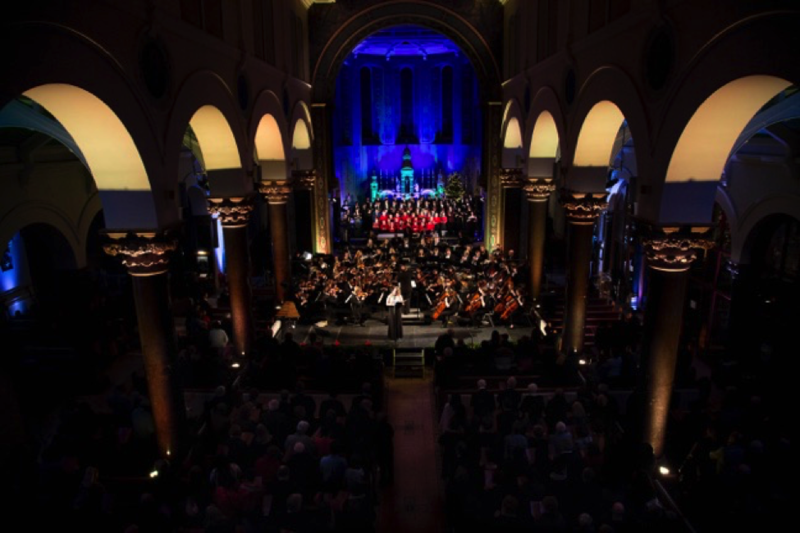 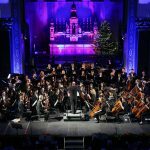 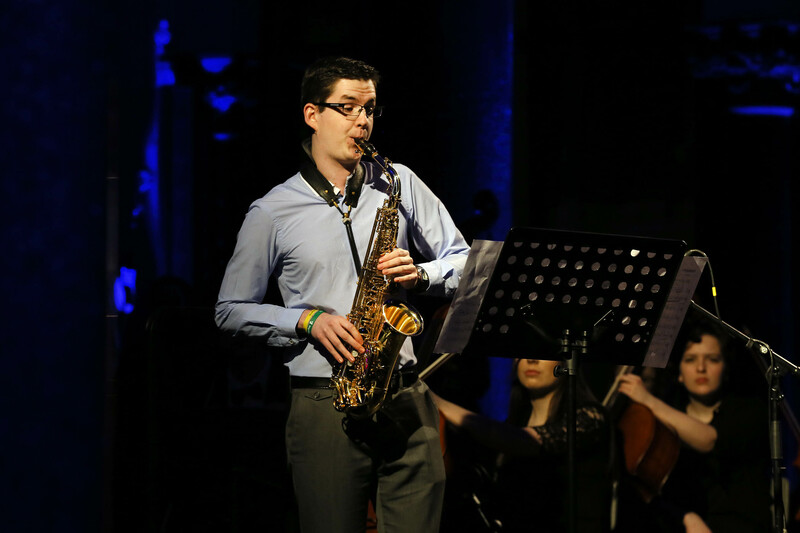 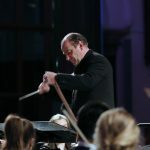 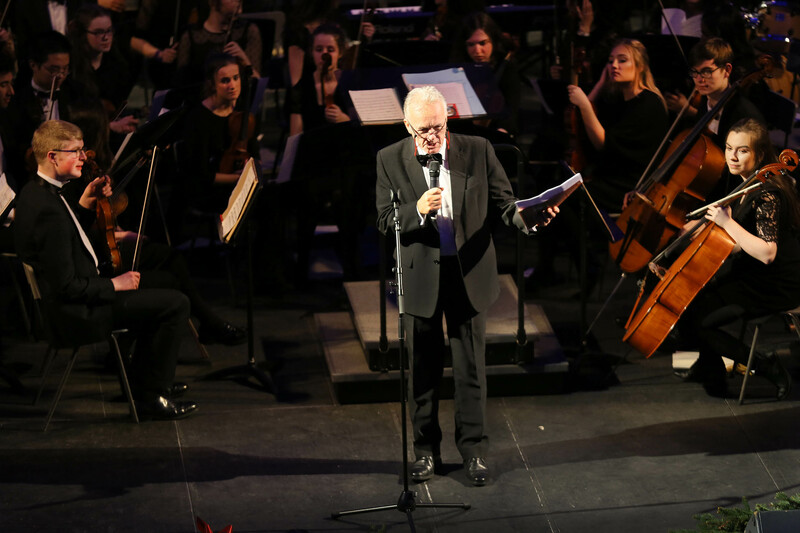 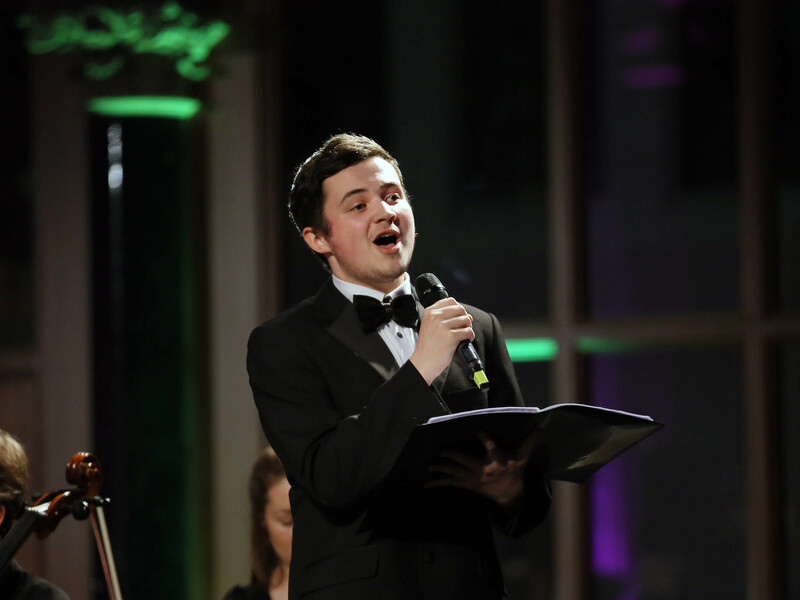 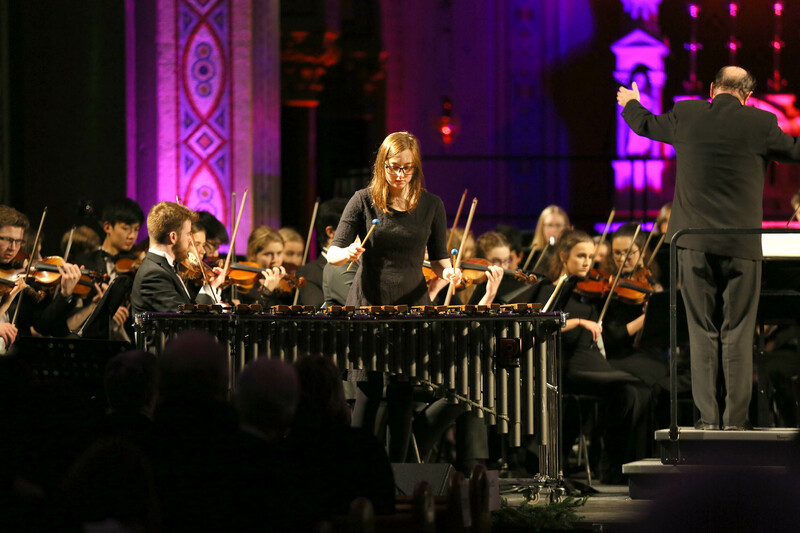 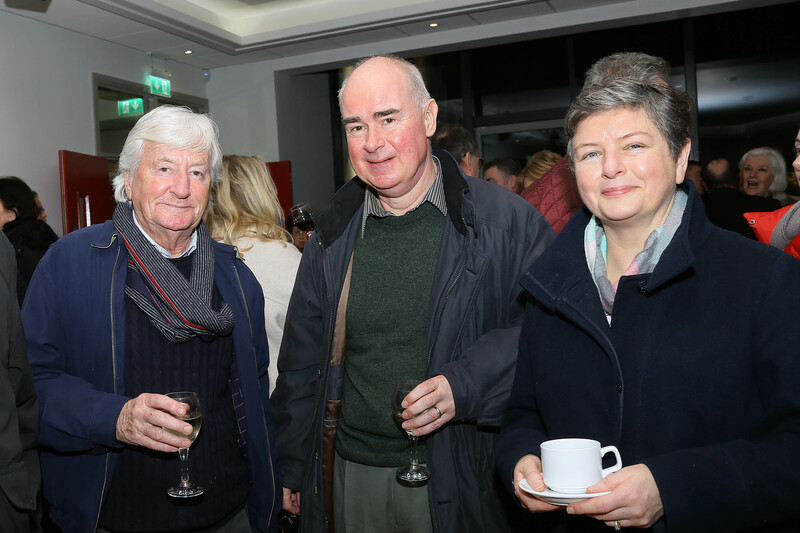 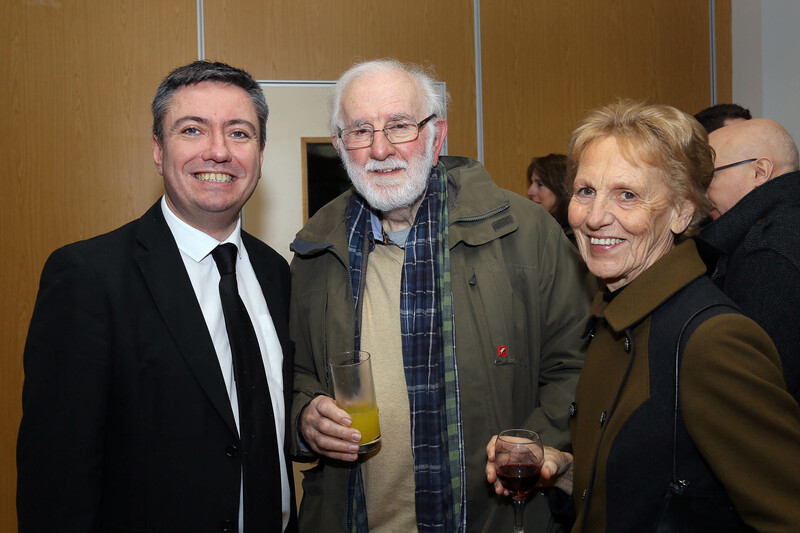 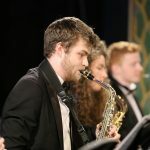 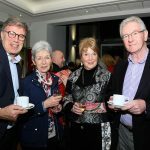 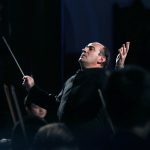 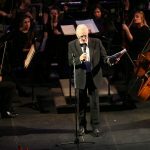 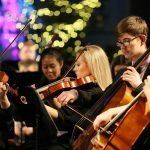 The Concert also featured City of Belfast Youth Orchestra, award winning saxophone soloist Robert Finnegan, Flax Vocal Ensemble and award winning FISCA choirs. 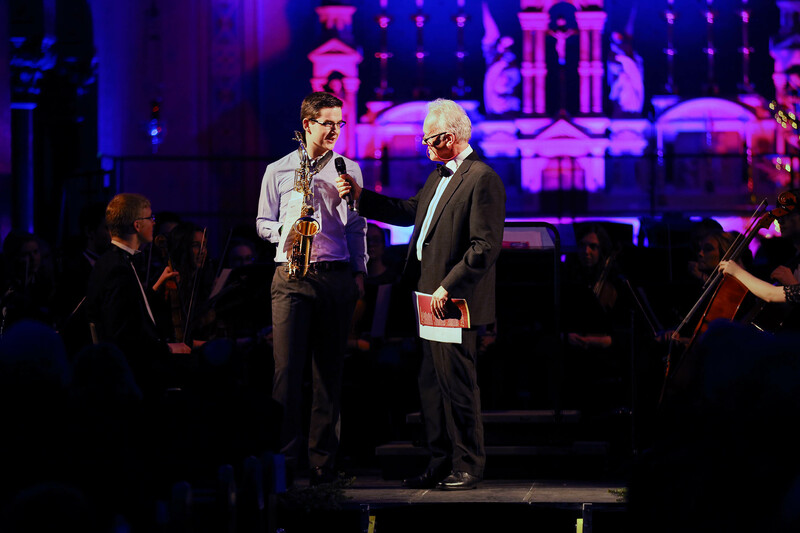 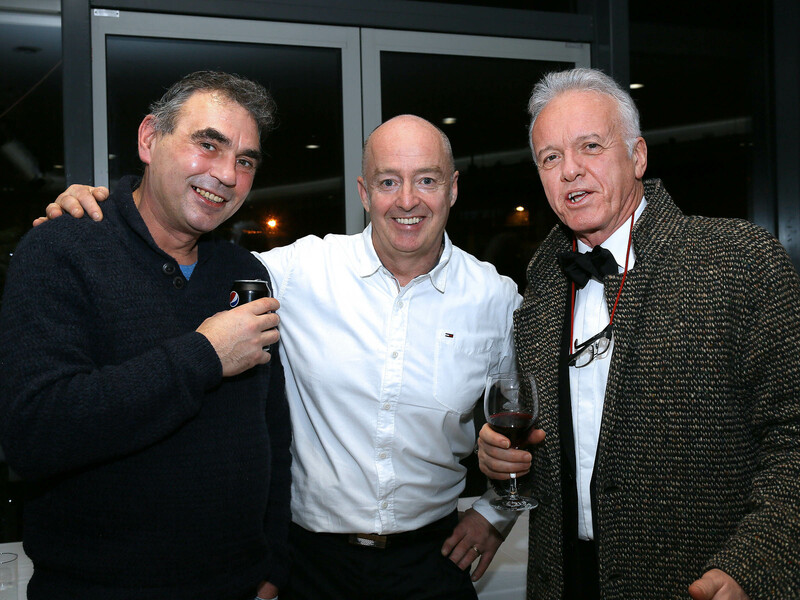 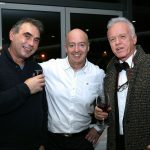 Noel Thompson, BBC was Master of Ceremonies. 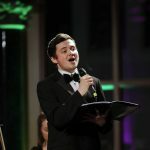 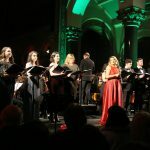 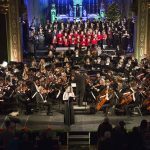 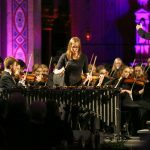 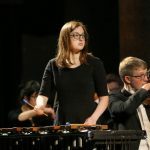 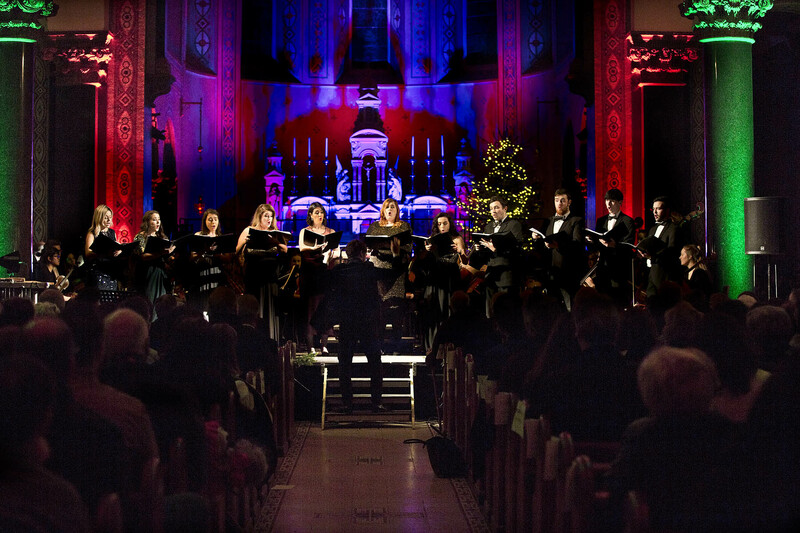 Megan Mooney, soprano in concert with City of Belfast Youth Orchestra, Flax Vocal Ensemble and award winning FISCA choirs.